The Tender application for Waterways Improvement and Assets Protection Works at Turon Avenue Reserve, Baulkham Hills was successful for Western Earthmoving. 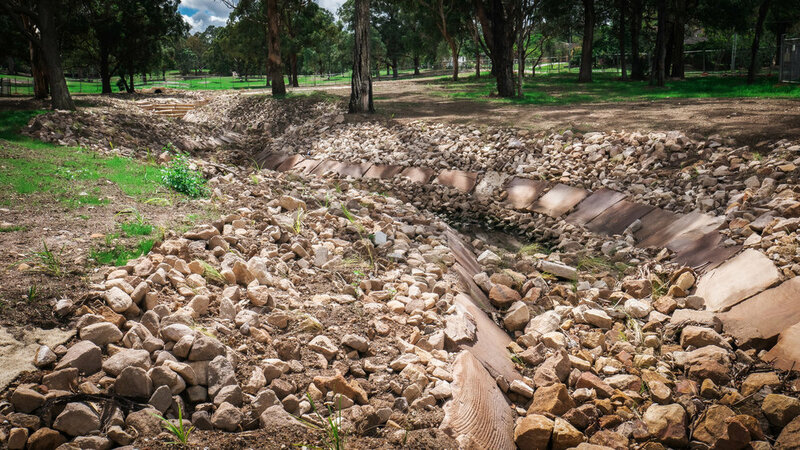 The Hills Shire Council required remedial drainage works through the parkland to prevent increasing soil erosion. The design was successful due to its effectiveness and aesthetic alignment with the surrounding residential landscape.